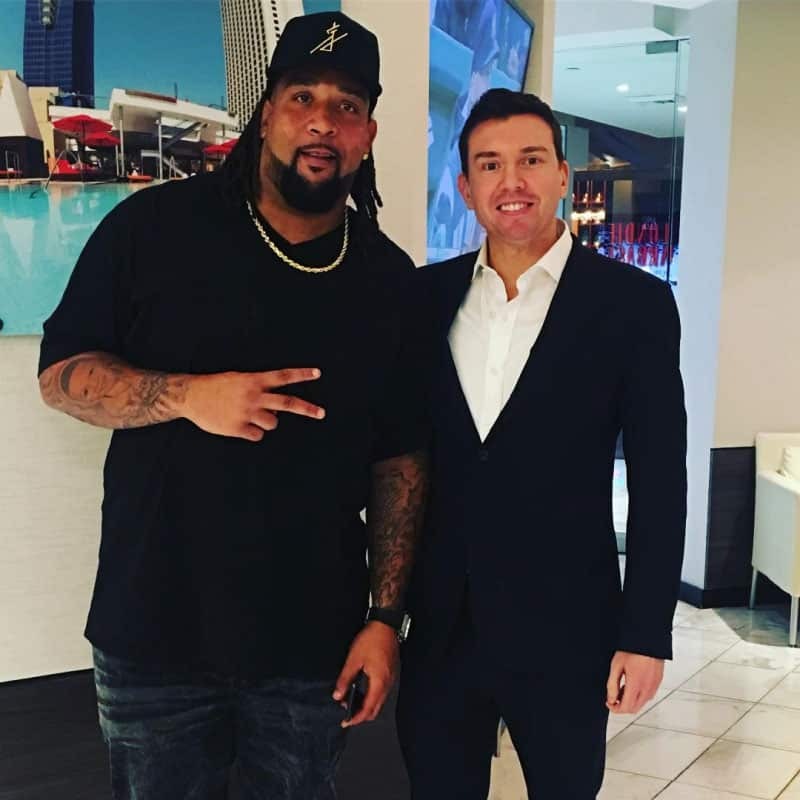 Since 2010, we’ve been able to help more than 20 NFL players thanks to the referral efforts of our most loyal clients, Donald Penn and Davin Joseph. With an annual budget of $100,000, they call on us every year to help them create an amazing Las Vegas experience. Memorial Day Weekend in Las Vegas is notorious for attracting the world’s biggest name athletes. As a result, the unofficial kick-off to summer poses challenges in reserving the best accommodations at each hotel, nightclub, dayclub and restaurant. Our customer’s wanted to stand out and make a great impression with their friends and teammates traveling with them. Our service and attention to detail is what allowed us to establish a relationship and referral network of countless NFL players. For each booking, we would provide a personal host to ensure a smooth guest experience. Davin and Donald had never experienced this level of service before working with Stupak. What’s the best part about the end of a hard-fought football season? For our clients, it’s celebrating with friends and families in Las Vegas. Stupak has worked with more than 20 NFL players since 2010. This case study focuses on our longstanding relationships with Donald Penn (the offensive tackle for the Raiders) and Davin Joseph (the Buccaneers retiree). The football pros first started working with Stupak on their Las Vegas end-of-season trips. Since working with them in 2010, they have been a great advocate for our services, introducing us to countless other NFL players. Over the years, our scope of work has grown to national private air travel and trips for their closest family and friends. The first trip in 2011 was to celebrate the end of a successful NFL season. We booked their experiences from suites and transportation to nightclub/dayclub and restaurant reservations. Their budget was approximately $100,000, and we were able to create an unforgettable experience for their group of 20 people. Rehab Beachclub was the pool party that launched the dayclub scene in Las Vegas. Our service and attention to detail was what allowed us to establish a relationship and referral network of countless NFL players. For each booking, we would provide a personal host to ensure a smooth guest experience. Davin and Donald had never experienced this level of service before working with Stupak. The highlight of each trip was booking the best cabana at the hottest ticket in town—Rehab Beachclub at Hard Rock Hotel & Casino—on Sunday during Memorial Day Weekend. As one of the busiest days of the year, with celebrities like P Diddy, Drake and Justin Bieber hosting MDW parties, we had a challenging task to come through for our guests. Our reputation for bringing in millions of dollars of revenue and having a relationship with the top decision maker at the venue allowed us to come through for Davin and Donald year after year. Our commitment to keep our word and maintain the best service allowed us also to work on their private air travel and hotel bookings outside of Las Vegas. We’ve even booked numerous trips to town for their family and closest friends. The Raiders’ Donald Penn and Nevada Stupak at Palms Casino Resort. We look forward to our continued relationship with Donald and Davin, along with their colleagues and family. Stupak has booked trips for more than 20 NFL players since 2010. 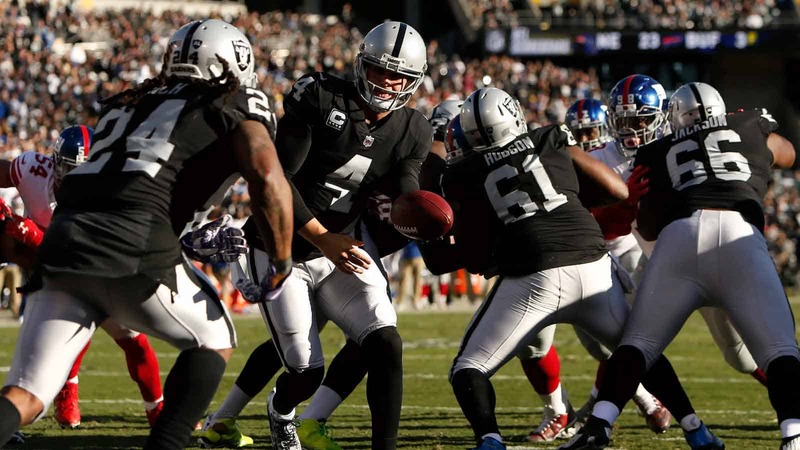 However, Donald Penn (the offensive tackle for the Raiders) and Davin Joseph (the Buccaneers retiree) have been our most loyal customers, as they’ve booked their annual Las Vegas trips with us for the past eight years. We always go the extra mile to ensure they have an exciting and eventful trip with us. We have been a trusted source for Davin and Donald for nearly a decade, which has led to 20-plus referrals of other NFL professionals. Whether its an after-season celebration or a relaxing leisure trip with their friends and family, our company has been their single source for Las Vegas hospitality. We simplify all of the complexities of booking their experiences, including accommodations, transportation, entertainment, dining and excursions.